It’s that time of year again. 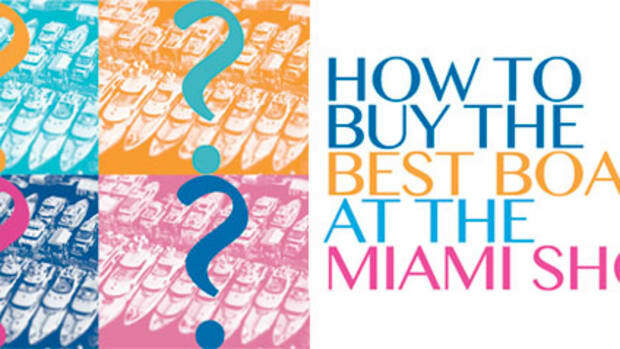 Here’s our guide to finding the perfect boat at this year’s Miami show. 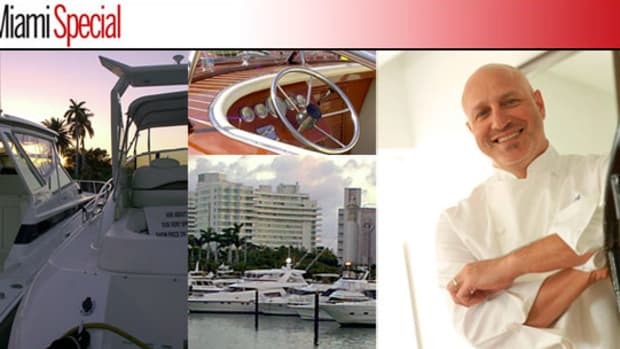 Take a walk down Collins Ave at the 2015 Miami Boat show with Power & Motoryacht's Senior Editor Kevin Koenig as your guide. 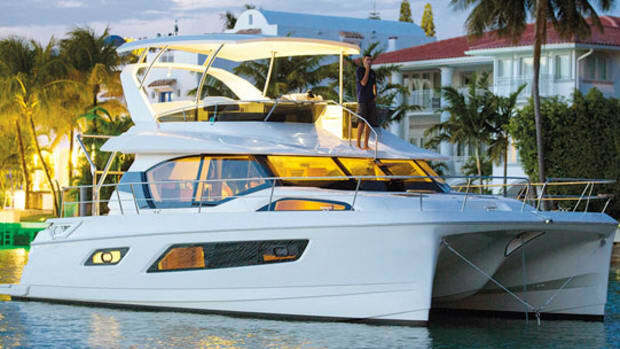 The editors discuss some of the things they’re looking forward to seeing at this year's Miami boat shows. It’s that time of year again! 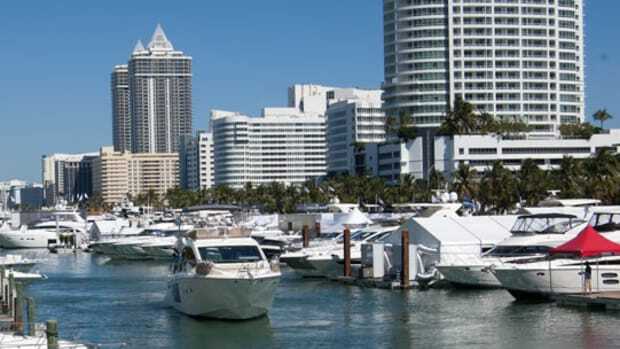 Time to head to the Miami International Boat Show and the Yacht & Brokerage Show. Our editors did all the leg work for you to find out what trends to look for and what’s hot. 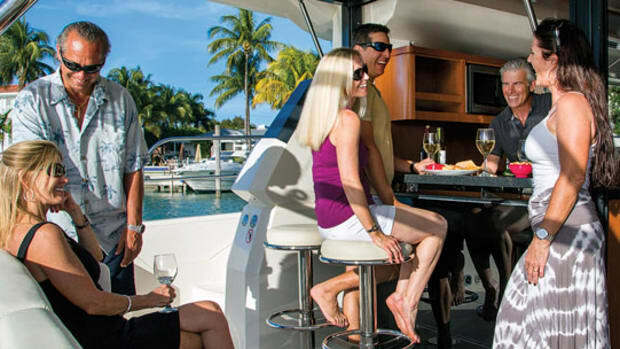 From ferrying you and your guests to shore, to provisioning or simply allowing you to explore waterways that your primary vessel can’t, tenders serve myriad purposes and according to one industry insider, the demand for them is as high as ever. 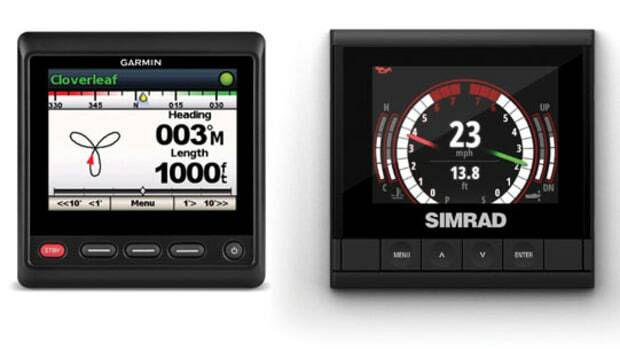 Today’s electronics systems for recreational boats can funnel huge quantities of information and even control through today’s fully integrated helm systems. 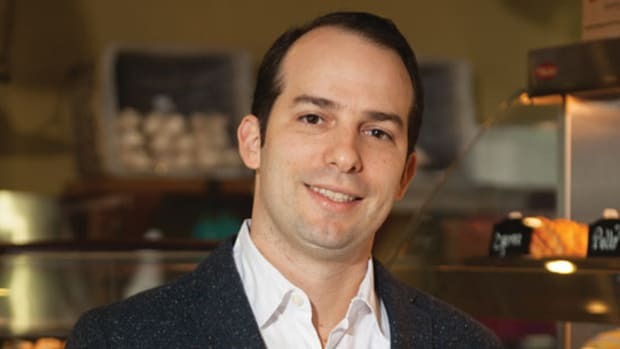 We asked Miami born and bred restaurateur Carlos Gazitua to walk us through his perfect day in the Magic City. Gazitua proves once again, there’s no better way to get to know a place than to ask a local. Everywhere you look the center consoles are getting bigger. 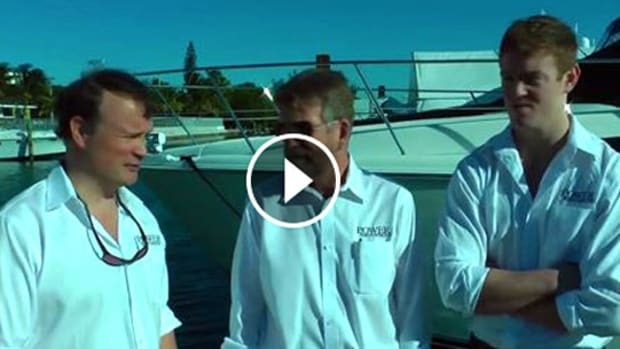 Have a look around your marina next time you’re there. Notice anything? 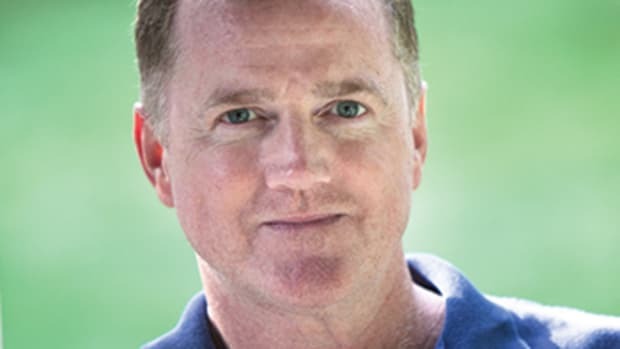 If there aren’t already more catamarans than there used to be, there almost certainly will be soon. 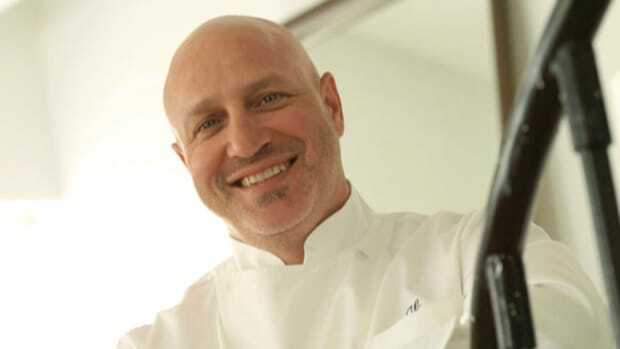 Tom Colicchio was supposed to tell us all about his new South Beach restaurant—turns out he’d rather just talk about boats. 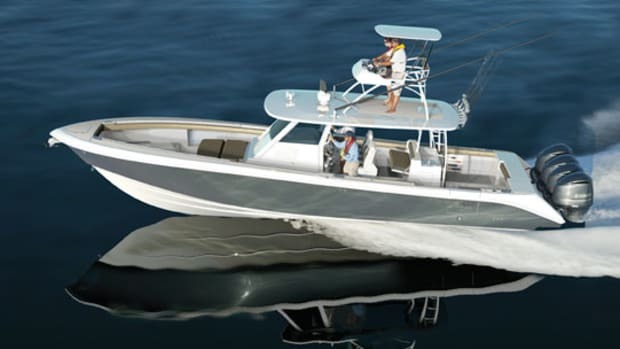 ...a simpler kind of boating, one that encourages families to put down their phones and tablets and whatever else is sapping their attention, and make a real connection with the marine environment.